No minimum hours in our limousines means you can relax and enjoy your day. and get an extra hour for free! Call us on 0409 013 413 to book now. 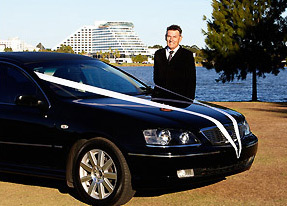 We make organising a limousine for your big day easy. Call 0409 013 413 to book or request a quote. Being a small, owner operated limousine hire business means we go the extra mile to ensure you enjoy your time with us. Read more about our cars. Book a limo for 3 or more hours and receive another hour for free. Book now and take advantage of this special offer. Read more about our limousine services. 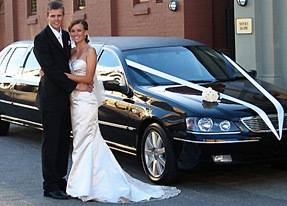 Other bridal companies have a three hour minimum for limo hire, which we think is unfair. Find out why we don’t.